Organica Biotech Pvt. Ltd. is a Biotech company promoted by Pro-active Technocrats having wide and varied experience in the field of Plant Growth Promoters, Animal Feed Probiotics, Composting Products, Wastewater Treatment Products and much more. Organica Biotech Pvt. Ltd. is a reputed organization engaged in manufacturing and Exporting Organic Bio Products. 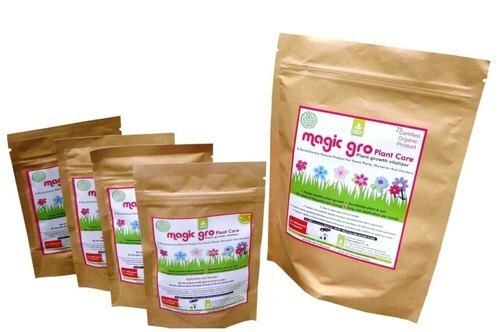 The range offered by us includes Plant Growth Promoters, Animal Feed Probiotics, Composting Products, Wastewater Treatment Products and much more. All these products are processed in tandem with industry laid guidelines and using optimum quality material sourced from the trusted vendors of the market. These products are supervised at the manufacturing stages, so as to maintain maintain higher quality standards.